If he runs, Biden will start at the top of the polls. 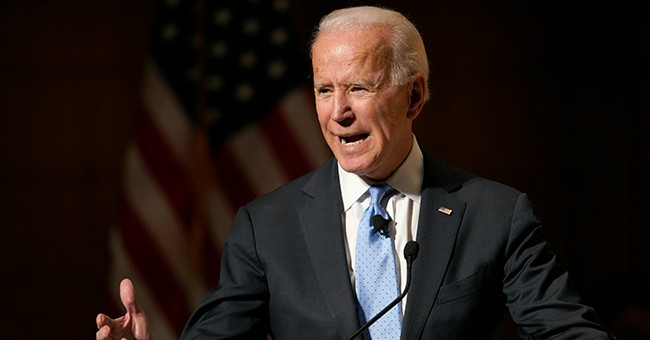 The latest Emerson national poll has Biden and U.S. Senator Bernie Sanders of Vermont tied at 26 percent, leading the large field of candidates.